You may contact us by phone, e- mail or appoint a meeting in the office. We will be ready to help you and answer all the questions. 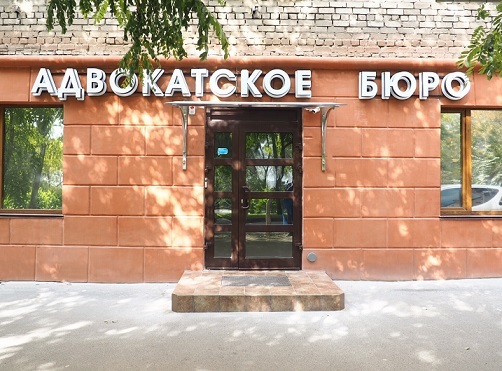 Our office is located in the Central district of Volgograd. The nearest reference point is “Lukoil” gas station on the cross of the Parkhomenko and Hirosima streets. Moving by the left side of the station up the road and turn around “Pokupochka” shop on the left side, you will see the 9-floor leaving house from the white bricks. Our office is on the right from the arch in this house, on the first floor under the sign with our logo.